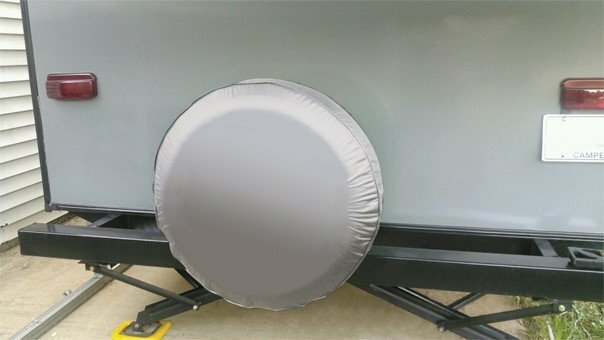 Dual trailer tires, or tandem tires, should be protected just like your RV - with a USA made cover by Carver Industries. Whether short or long term storage, it's imperative to preserve the look and life of your marine possessions with a quality product. The cover is easy to install and secures tightly around the tires with a strap and quick release buckle.